Broccoli plants have a tree- like form, which feature compact flower heads, attached to different size stalks and stems. 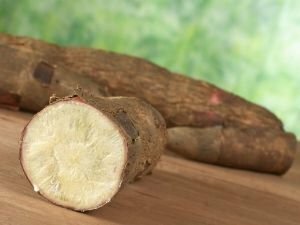 Because of its different components, this vegetable has complex flavors and textures, ranging from soft and flowery (little flower) to fibrous and crunchy (the stem and handles). Its color can vary from dark green to sage, depending on the variety. One of the most popular types of broccoli, known as Italian green, or Calabrese, is named after the Italian province of Calabria, where it originally grew. Broccoli is from the family of cauliflower. Other vegetables related to broccoli is a cross between broccoli and cabbage and broccoflower a cross between broccoli and cauliflower. Broccoli come from Italy. 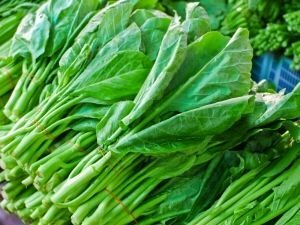 In ancient Roman times, this vegetable was produced from wild cabbage. It quickly spread to the Middle East, where it was valuable because of its edible flower heads and subsequently was further cultivated in Italy. Broccoli was transferred to the United States in colonial times, popularized by Italian immigrants. Broccoli contains glicosinolates - phytochemicals that break down to compounds called indoles and isotiosianates (such as sulforaphane). Broccoli also contains carotenoids and lutein. They are an excellent source of vitamins K, C and A, as well as folate, fiber, phosphorus, potassium, magnesium and the vitamins B6 and E. 156 g broccoli contains 43.68 calories and 4.66 g protein. 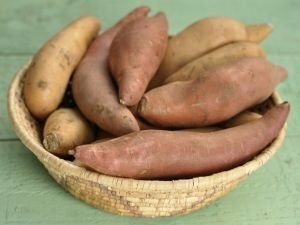 They are rich in iron and vitamins B5 and B9. When choosing broccoli, select compact flower heads that are not bruised. They must be the same color - dark green or purple-green, depending on the variety, but with a yellowish tint. In addition, broccoli should not have yellow blooms on them, as this is a sign that they are over- ripe. Stems and stalks should be firm with no slimy spots on them. Broccoli should be stored in open plastic bags in the refrigerator where it can stay fresh for a week. Before placing in the fridge, it should not be washed. Broccoli can be stored for one year if you blanch and then freeze it. 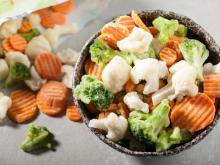 To maximize the beneficial effects of broccoli, prepare it as soon as possible after purchase. Prepare it in short time, in order for it to stay fresh and crispy. 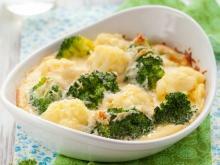 Broccoli can be steamed, boiled and baked. 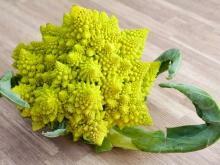 Previously, the stem was removed and the broccoli itself was divided into small florets. If the stem will be used in a recipe, you have to peel and cut it into slices. 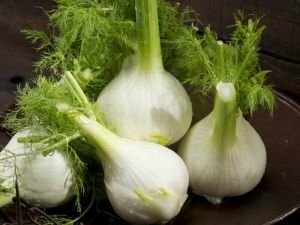 If you want to use it in a salad, boil it first and then chill it in a bowl of ice cold water to retain its beautiful green color. 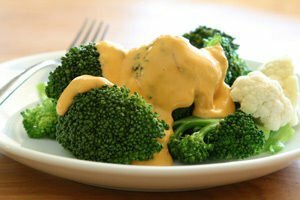 Broccoli combine well with blue cheese, cheese and cooking cream. They make for some great baked dishes in the oven. It combines perfectly with chicken. Cooked broccoli can be tampered with melted butter and garlic. 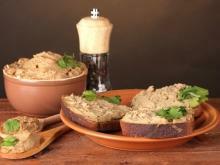 Its taste is complemented well by mustard and lemon juice. Breaded broccoli is a delicious and very quick appetizer. When cooking broccoli, it releases an acrid smell of sulfur compounds, which is unfortunate. 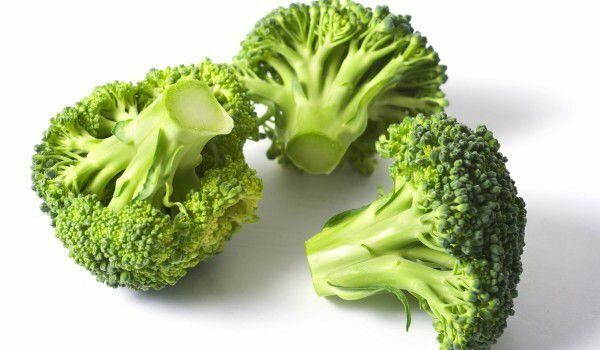 In broccoli, you will find sulforaphane and indoles help fight some cancers, such as that of the lung, colon, breast, ovarian, and bladder. New research demonstrates that the substances in broccoli work at a much deeper level. The compounds actually signal to the genes to increase production of enzymes involved in detoxification – a cleansing process through which bodies eliminate harmful compounds. Sulforaphane-rich broccoli also helps in the treatment or prevention of infections, a major cause of ulcers. Sulforaphane can also help restore sun-damaged skin. 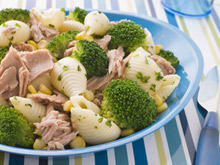 Broccoli also help reduce the risk of heart disease. They contain powerful antioxidants from the carotenoid family, called lutein and zeaxanthin, are useful for your vision and ocular lenses. Broccoli also helps build strong bones. One cup of cooked broccoli contains 74 mg of calcium, plus 123 mg vitamin C, which greatly improves the absorption of calcium. 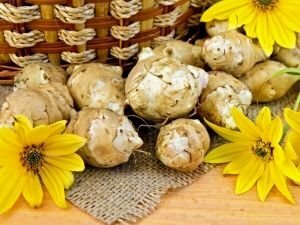 These vegetables are useful for building a strong immune system. 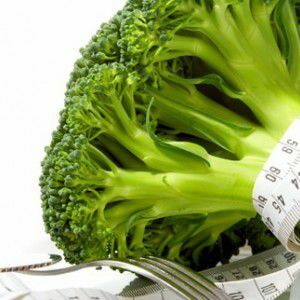 Broccoli reduces the risk of birth defects, as a cup of broccoli supplies 94 mcg of folic acid and vitamin B, which are essential for proper cell division when DNA synthesizes. Broccoli contains natural substances called goitrogens that can affect the thyroid gland. 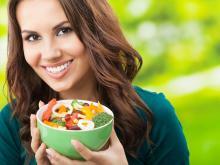 People with thyroid problems should avoid consumption of broccoli.